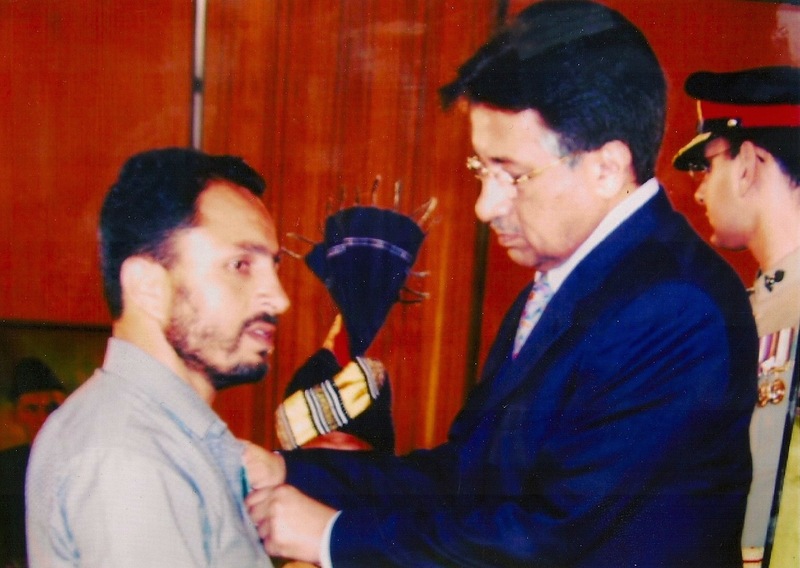 The President of the Islamic Republic of Pakistan, General Pervez Musharraf awarded the President of HAF the “Tamgha-e-Eisaar” (Medal of Altruism), in recognition of its outstanding efforts in rescue and relief operations following the 8th October 2005 earthquake in Kashmir. Within Kashmir, we were one of the first NGOs that started aid work within hours of the earthquake. The President honoured our fortitude and determination in alleviating the grief of those who has lost loved ones and were left with no resources. President of Pakistan General Pervaiz Mushraf conferred Salam Youth Pakistan Award to the Volunteer of HAF on August 14, 2006 Awana Sadar Islamabad.